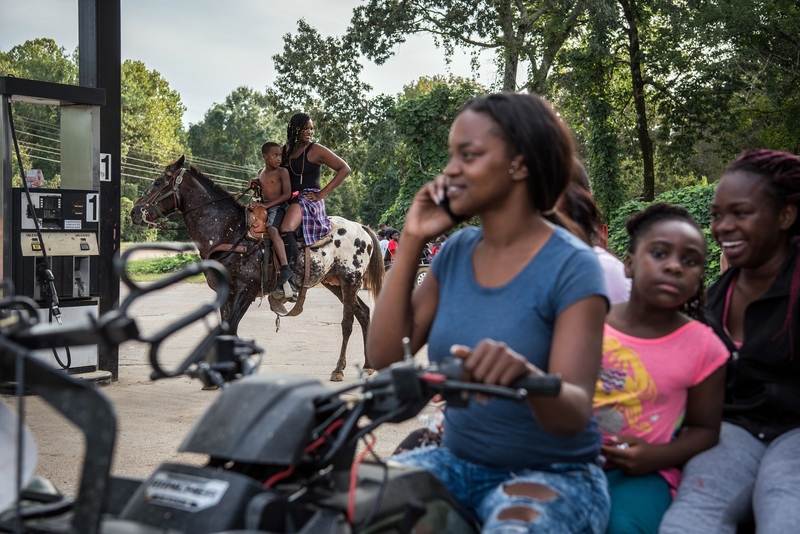 With great honor, I'm pleased to announce my project on MS Delta cowboys was selected for the 2019 ZEISS Photography Award! In just a few days, I'll be jumping on a plane to London 🇬🇧 to accept the award at the Sony World Photography Awards organized by the World Photography Organisation. And just a few days after that, I'll be flying to Oberkochen, Germany 🇩🇪 to visit Zeiss headquarters. Every day I am thankful for career opportunities, and this one feels extra special. From the bottom of my heart, thank you to Zeiss and the WPO.